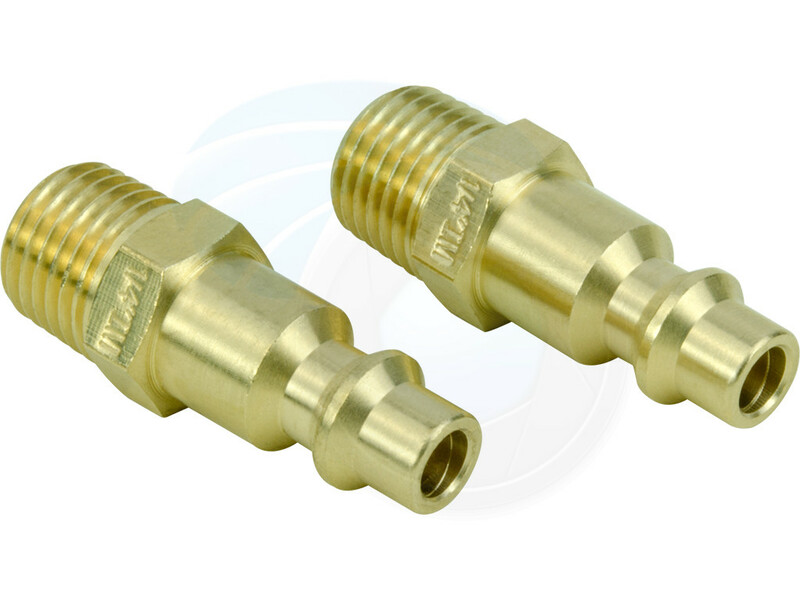 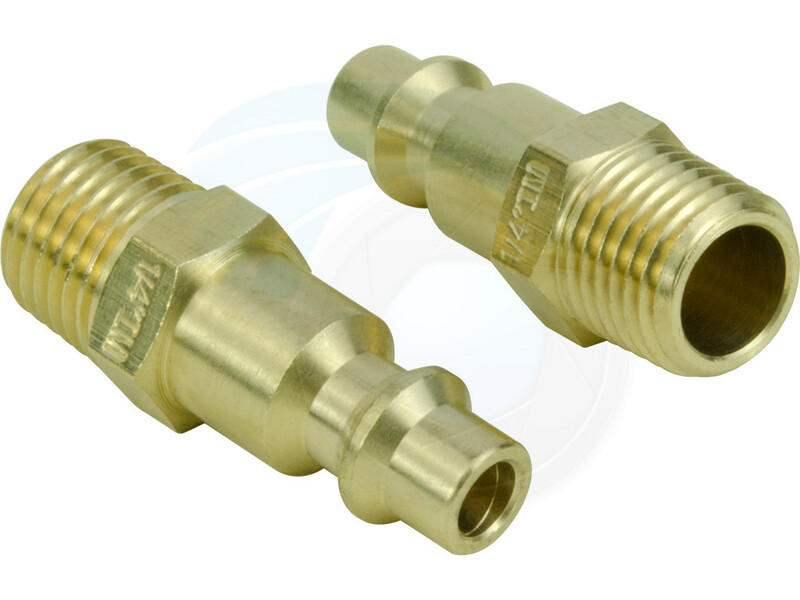 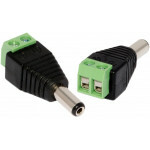 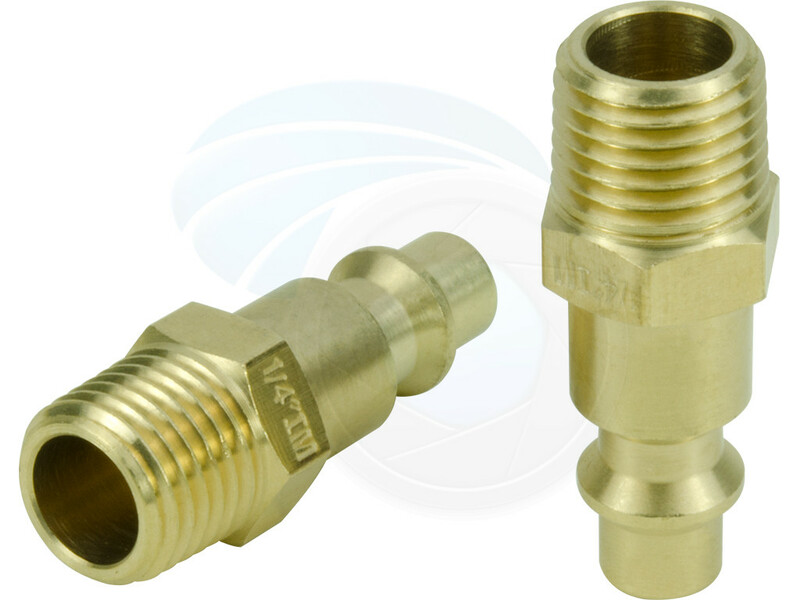 The 1/4 inch NPT male industrial brass plug quickly and easily joins pneumatic and fluid transfer lines. 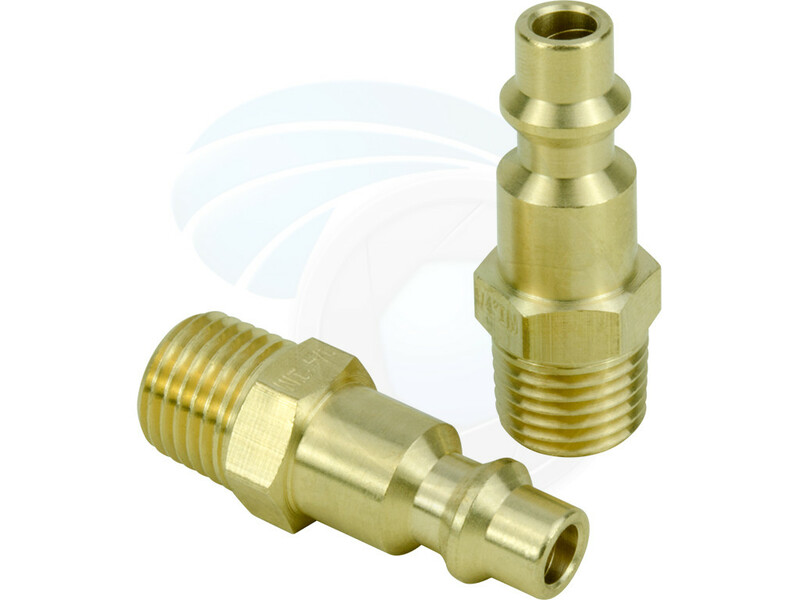 The industrial design fits popular styles. 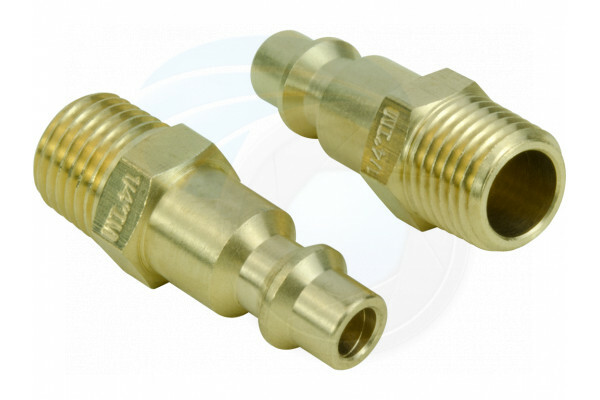 A must have to get the job done quickly.